Our wonderful instructor is hosting another great class at White Rhino. 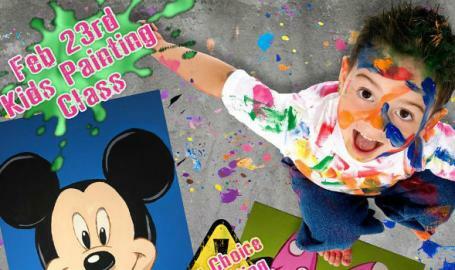 Bring your family for a fun and kid friendly painting class. $25 per painter. Advance Sign Up and Payment required.